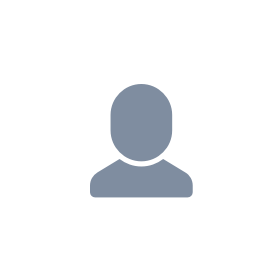 bankcodez.com — Website Listed on Flippa: Indian Banks Branch wise IFSC Code Database website. 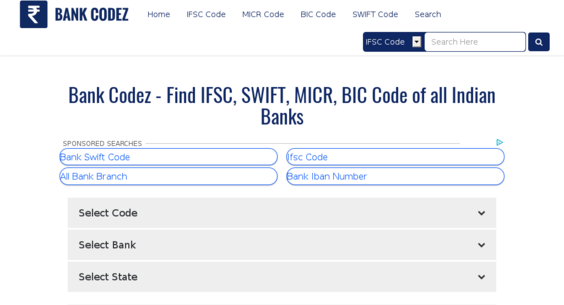 Indian Banks Branch wise IFSC Code Database website. Simple web app to find IFSC Code of any Indian Bank by Selecting Bank Name, Then State, Then District, Then Branch.